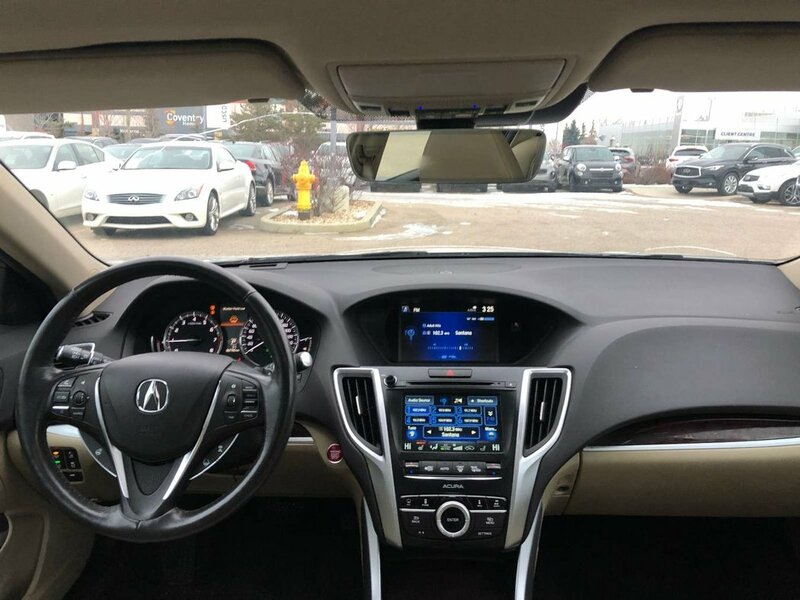 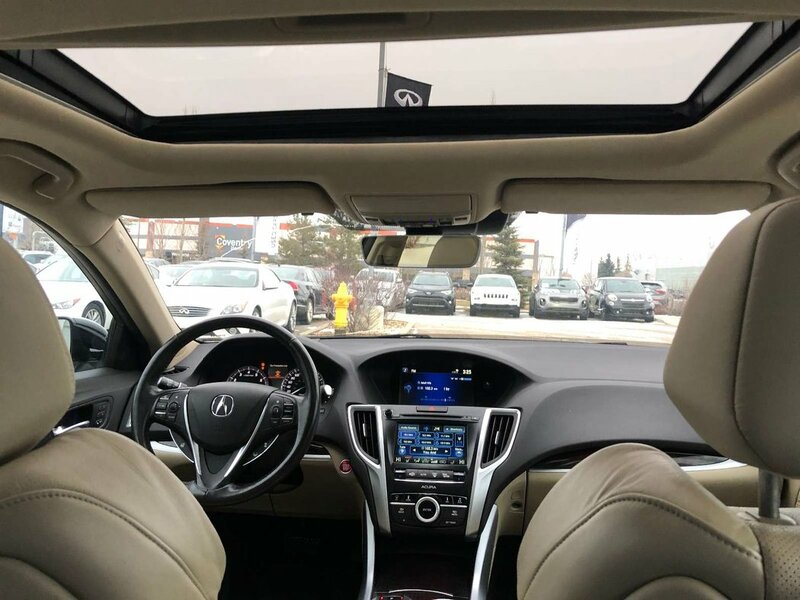 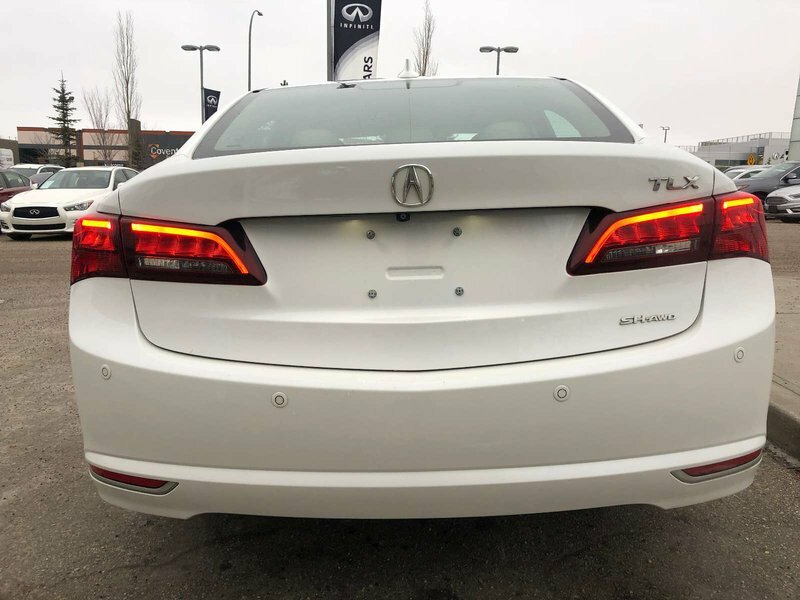 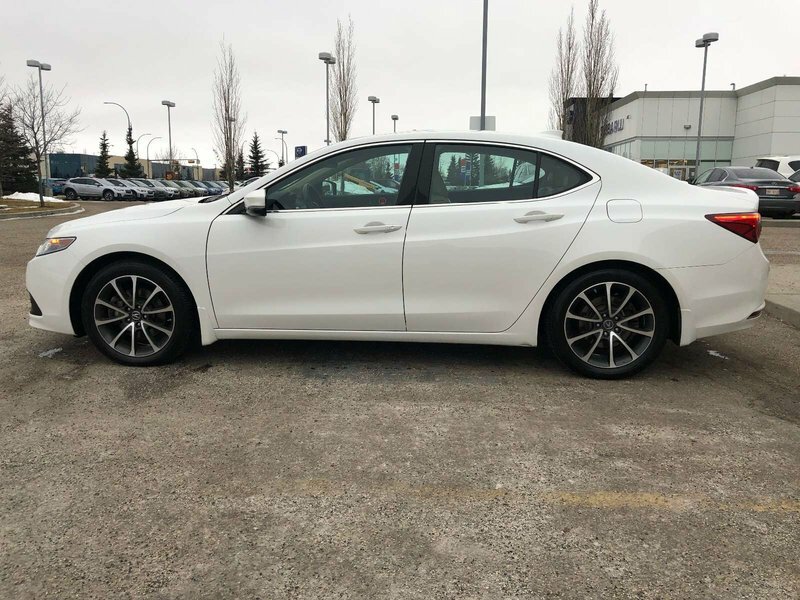 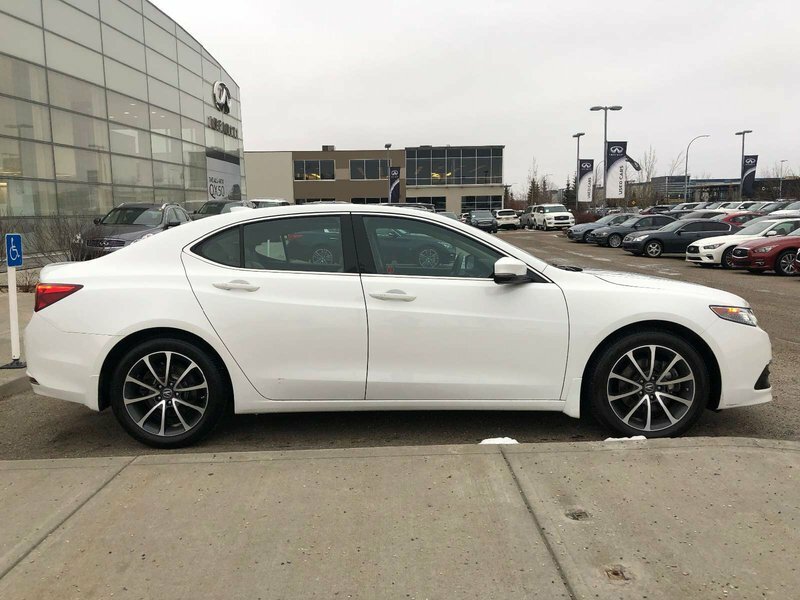 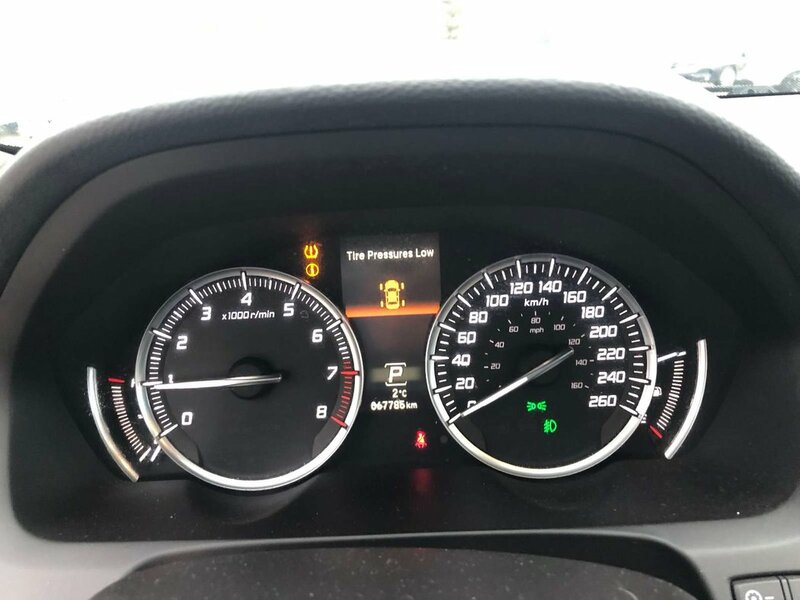 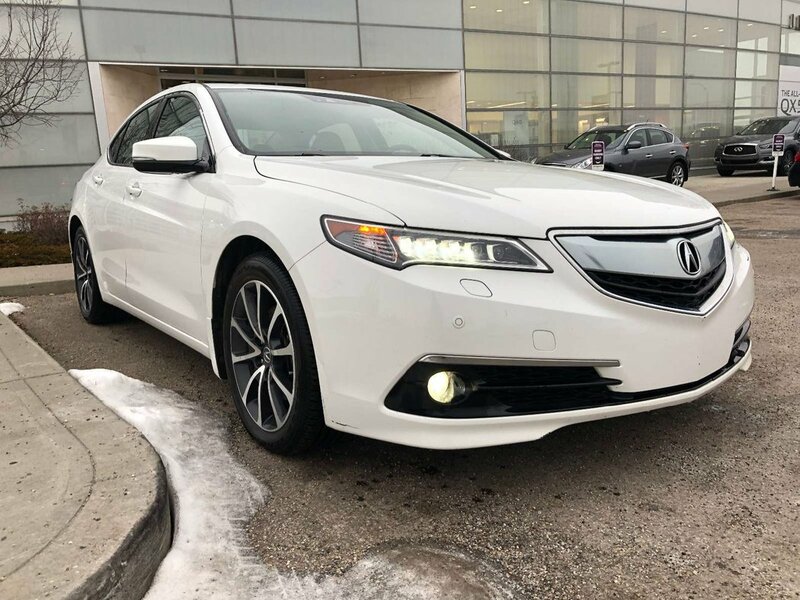 This beautifully styled 2015 Acura TLX is in great condition, has never been smoked in, has never been in an accident and only has 67780kms. 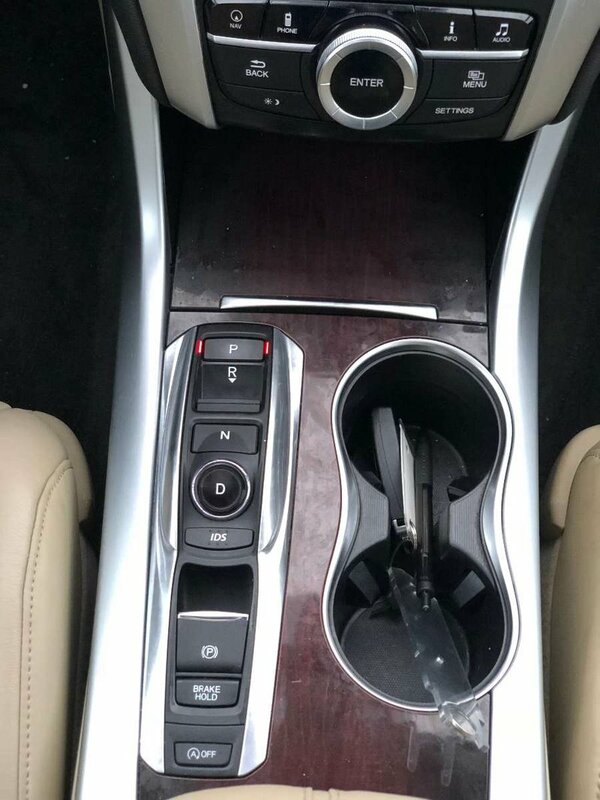 The 290hp 9 speed transmission delivers a smooth but sporty ride. 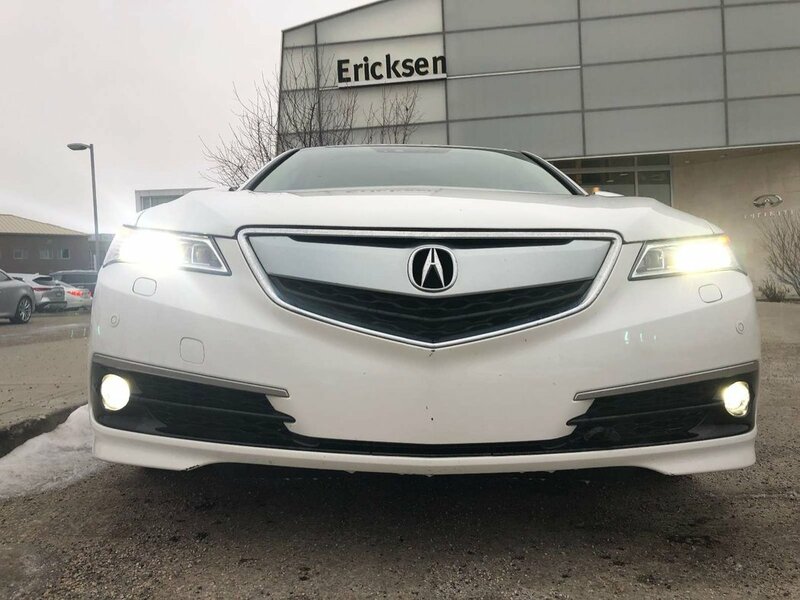 Under the hood you will find a fuel efficient 3.5L V6 that delivers reliability. 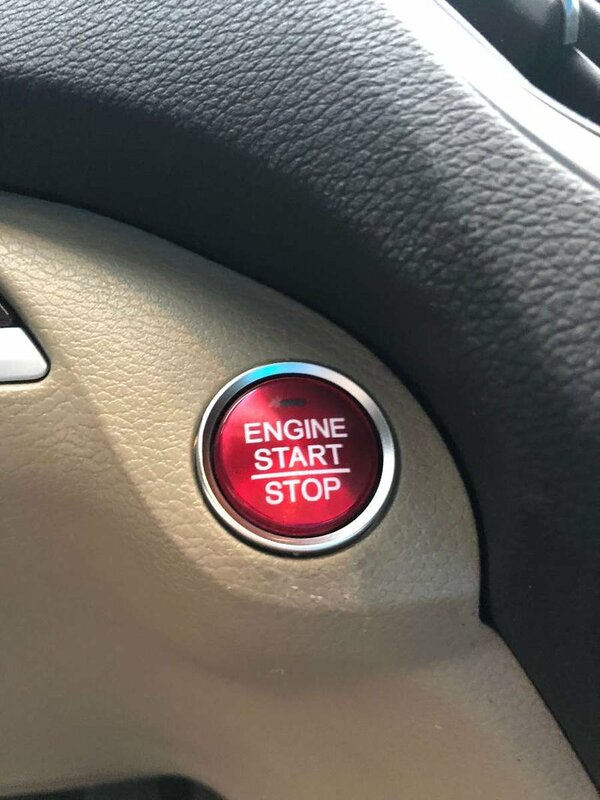 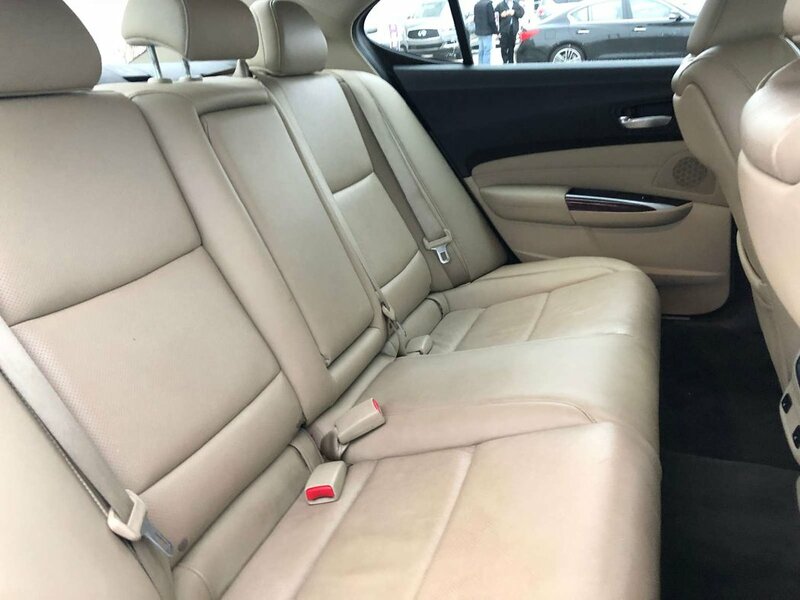 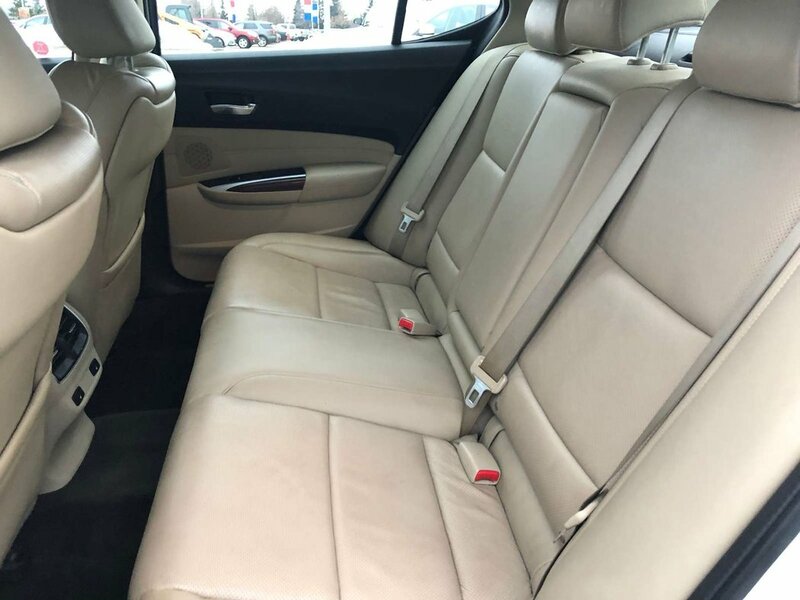 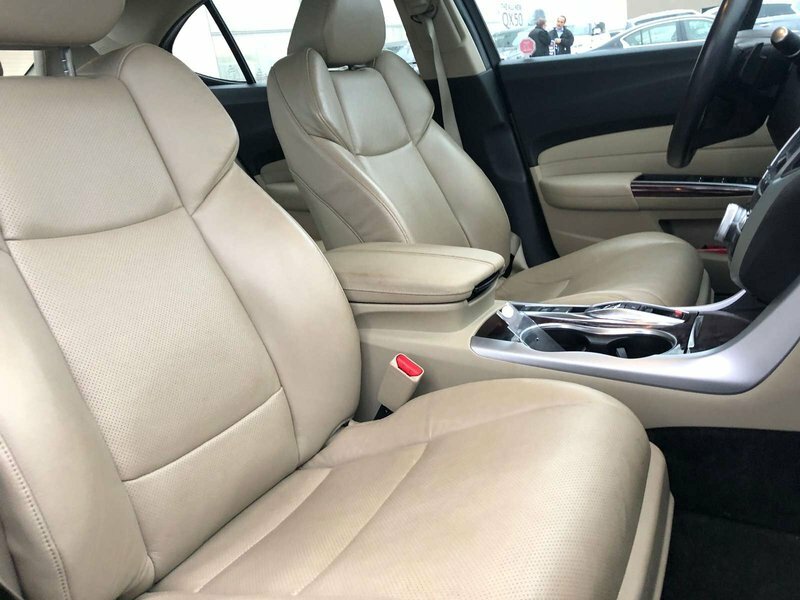 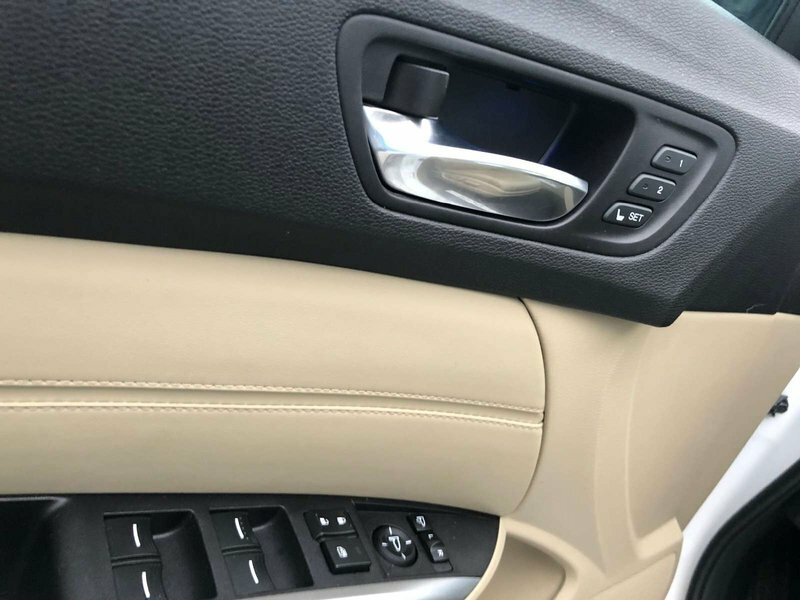 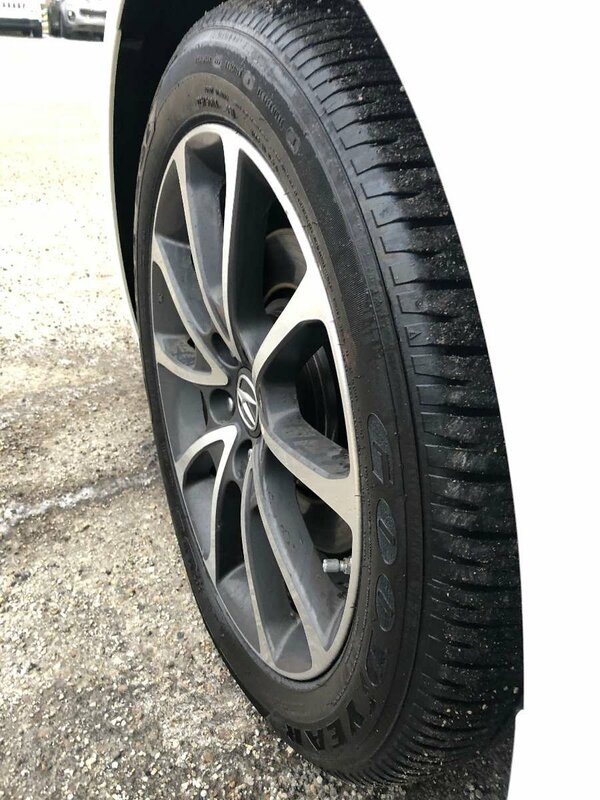 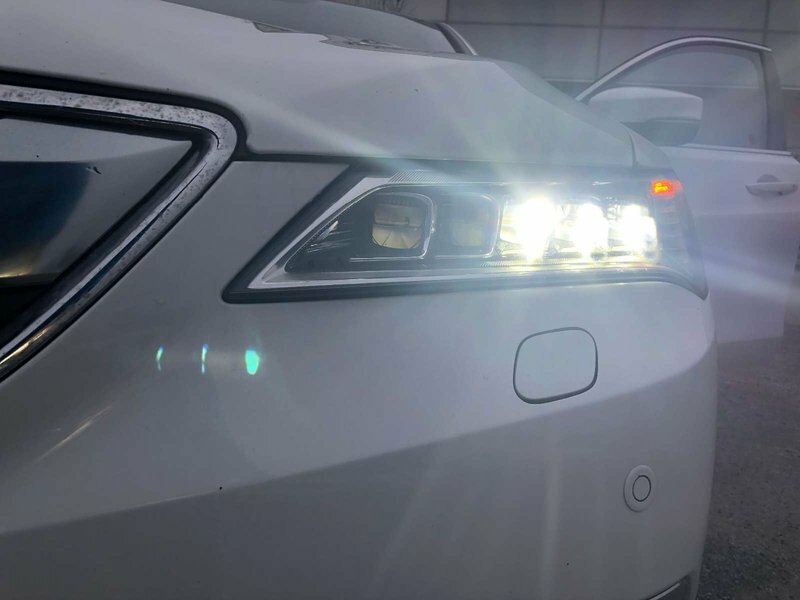 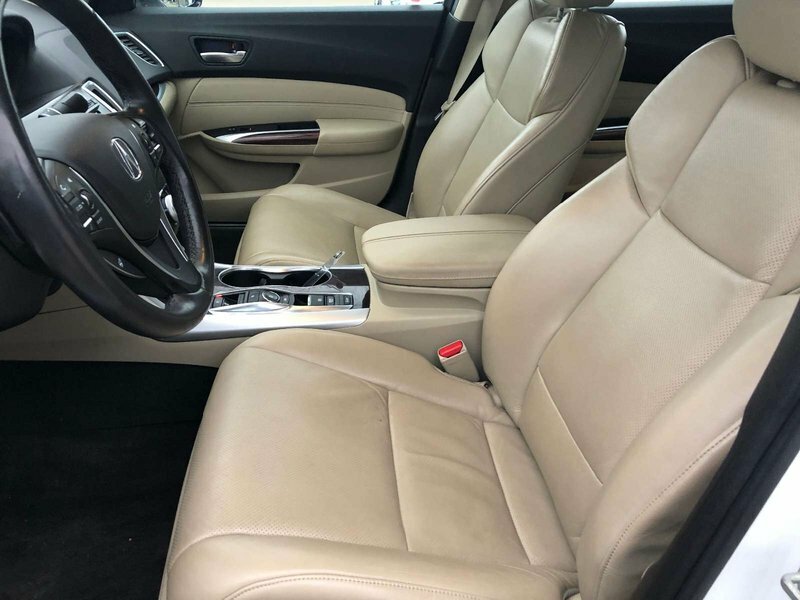 We have put the Luxury sedan through a multi-point, comprehensive used vehicle safety inspection in order to ensure driving quality and because it had been so well maintained by its previous owners that all we needed to do was top up its fluids. 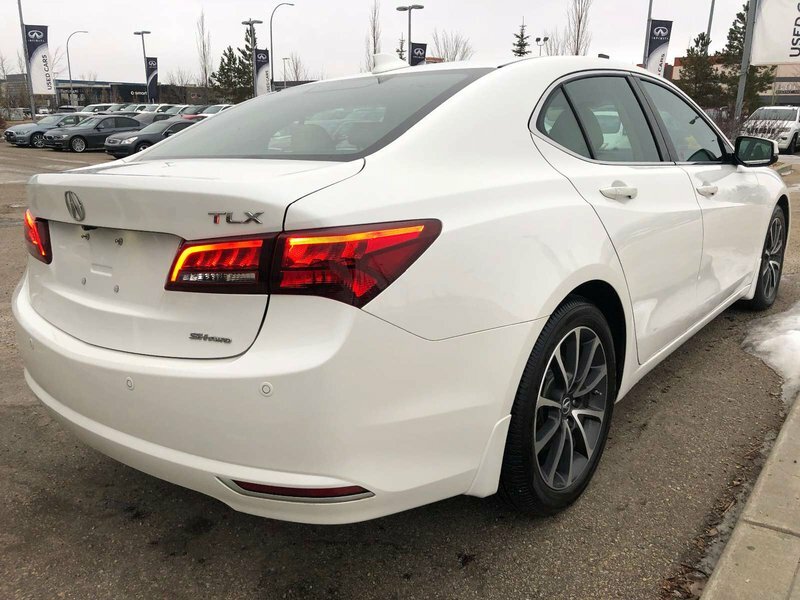 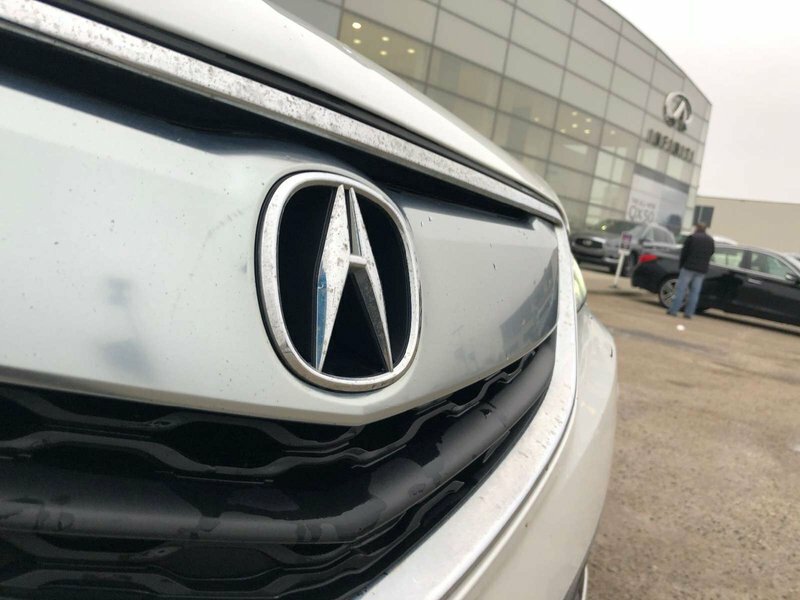 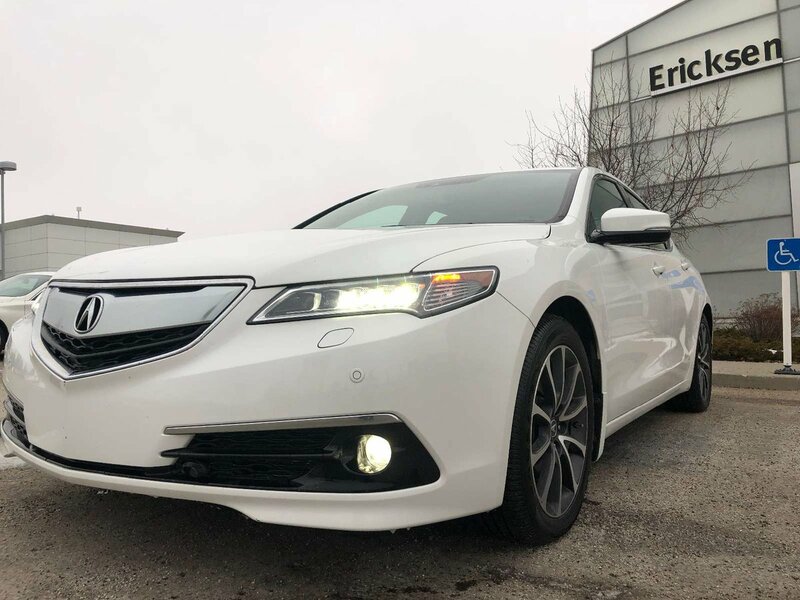 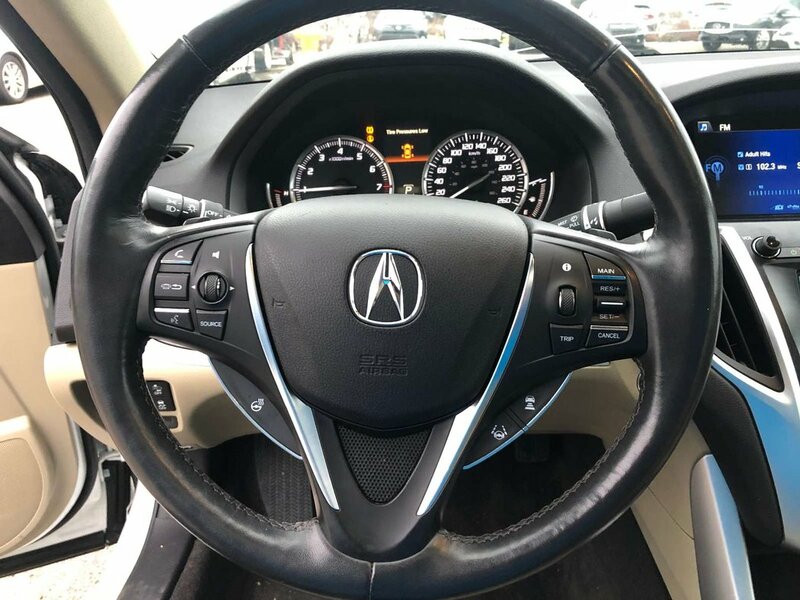 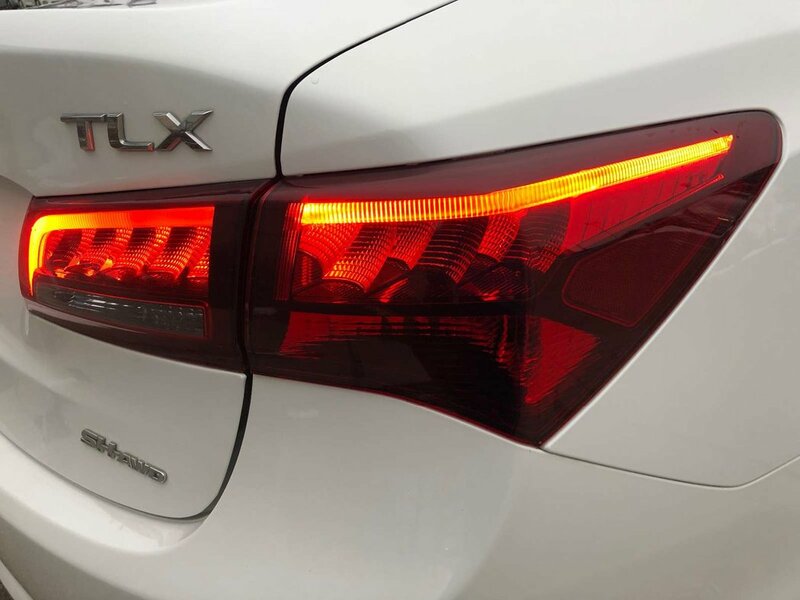 This Acura TLX is more than ready for its next proud owners! 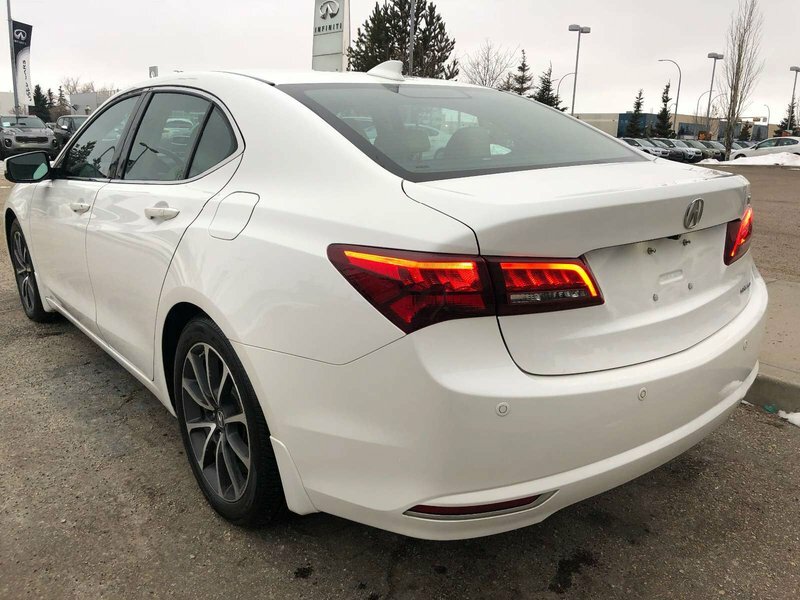 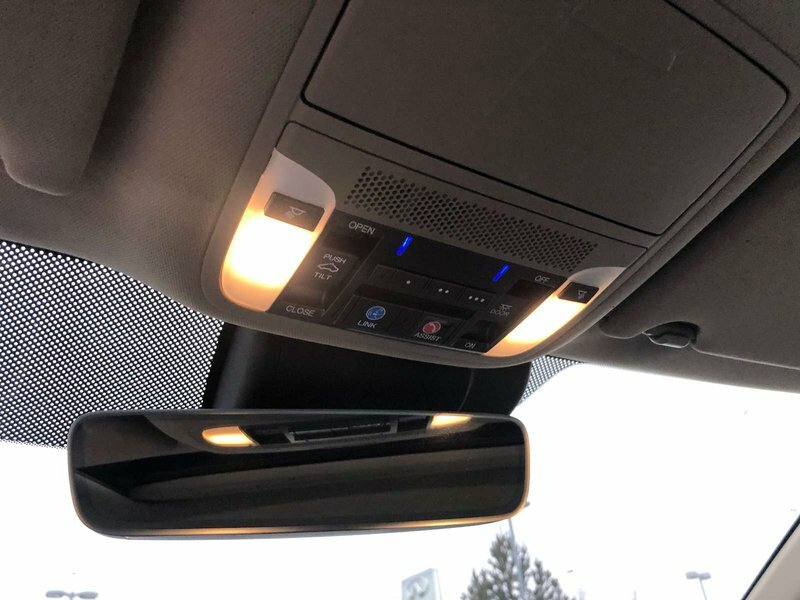 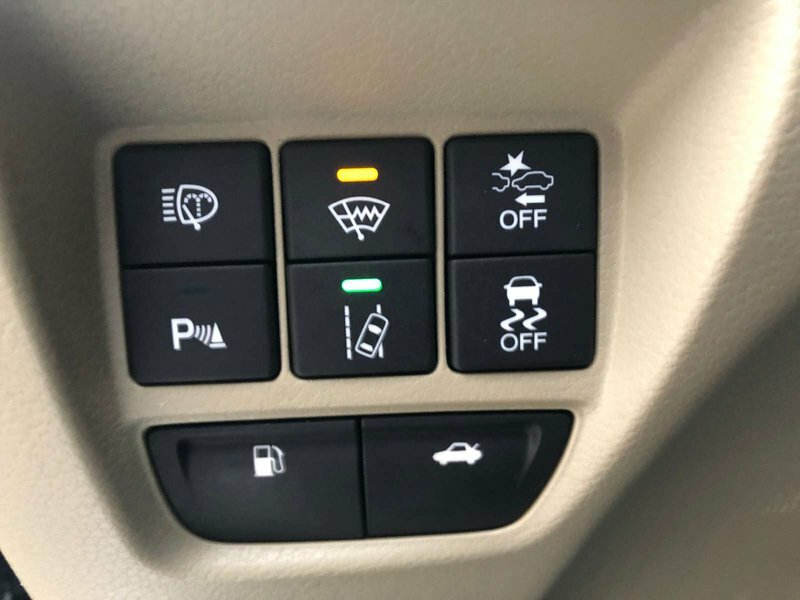 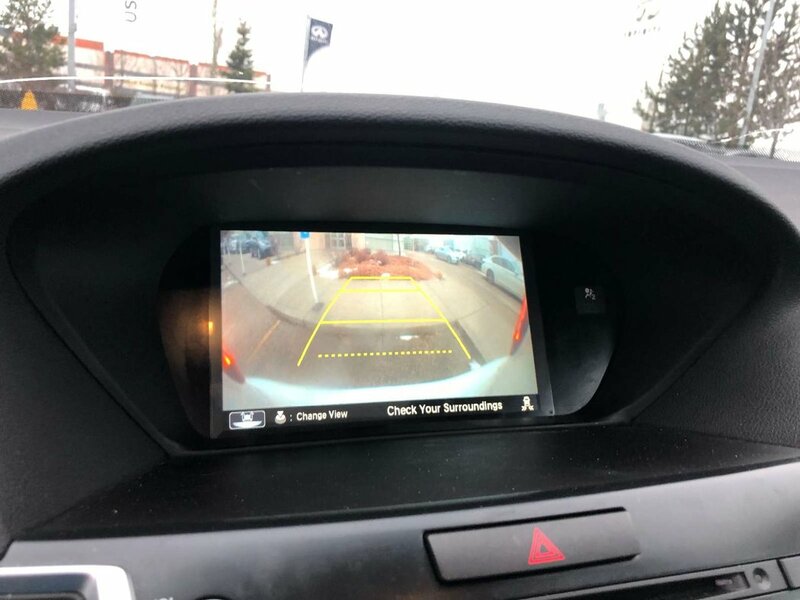 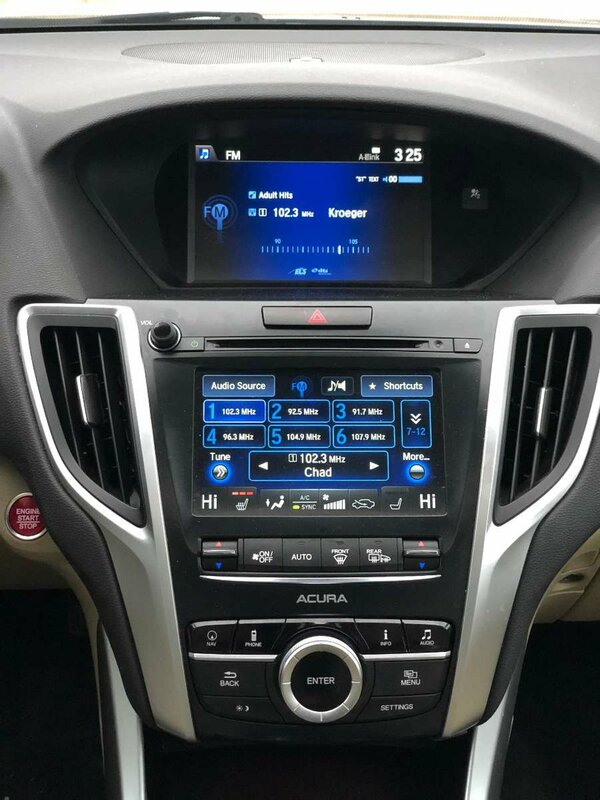 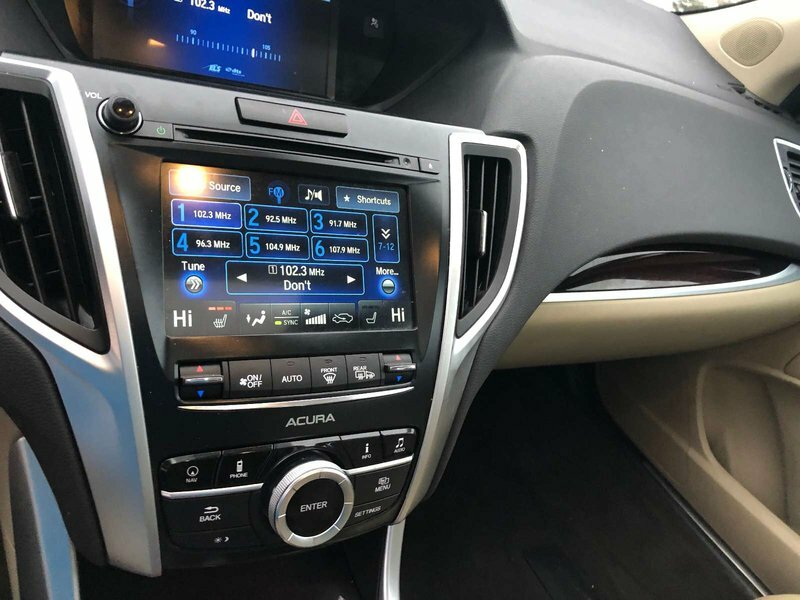 Some of the features in the 2015 model include LED headlights, a sunroof, a backup camera, adaptive cruise control and much more.